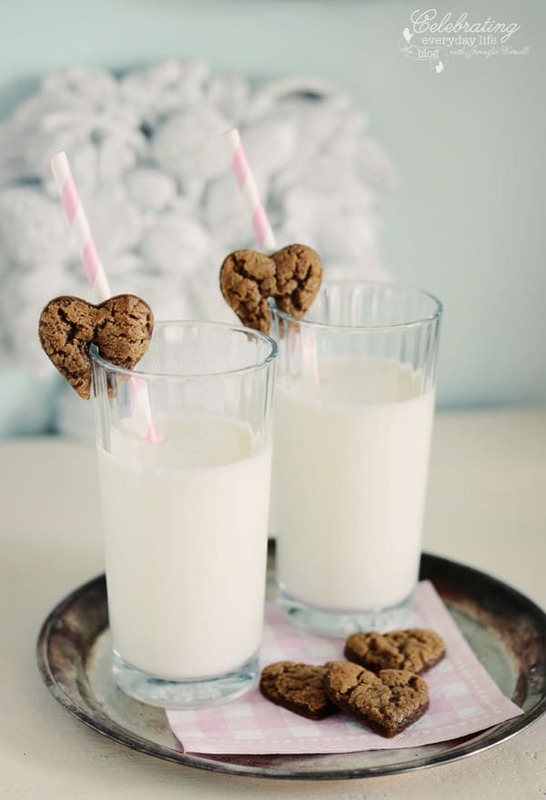 Nothing better than cookies and milk. How sweet are these heart shaped cookies?! 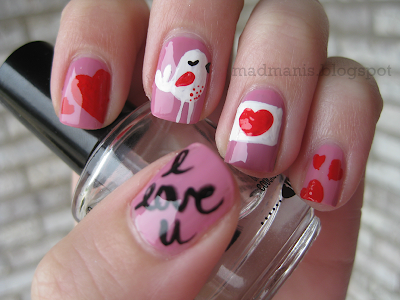 Mad Manis Valentine’s Love Birds mani is so cute! 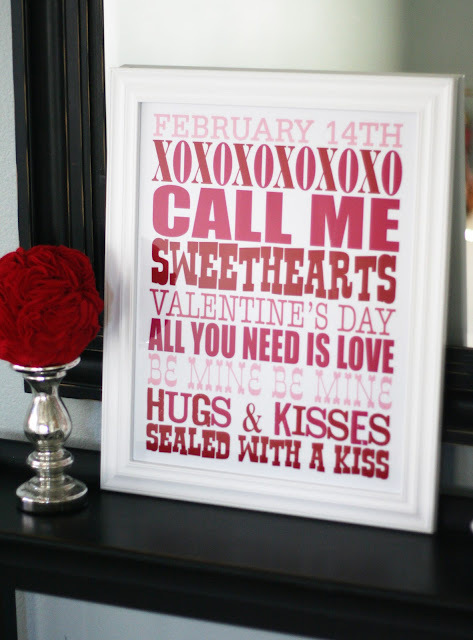 Such a cute idea for Valentine’s gifts. 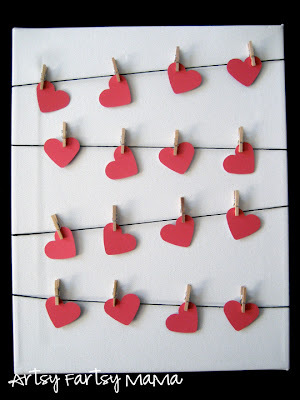 Just cut out hearts and write a little note on them then replace the tags on tea bags with your homemade heart tags. I think this would be a cute idea to give coworkers. Bonus, there are a variety of printables available to use throughout the year. This is the best polish storage/organization idea I have ever seen! Thank you to everyone that visited my blog this year. Happy 2013 everyone! The WordPress.com stats helper monkeys prepared a 2012 annual report for this blog. Life got in the way of blogging for a while but I am happy to finally be back! I’ve come up with a blogging schedule that I think should be fairly easy for me to stick to so I don’t go months away from all of you again! From the beginning I didn’t want this blog to be solely based on nail art but that is what happened. I’ve come up with ways to incorporate other pursuits. I think these changes will make things more interesting around here! So I have to admit, I’m an awful student and I’m sitting in class at the moment looking up fall nail polish collections. It suddenly dawned on me that I haven’t heard anything about a China Glaze Fall collection. Upon looking around, I finally found a few sites that have hints of a possible all duochrome collection! I can’t confirm if this information is correct, but I’m seeing some promotional images for a 6 piece all duochrome collection. 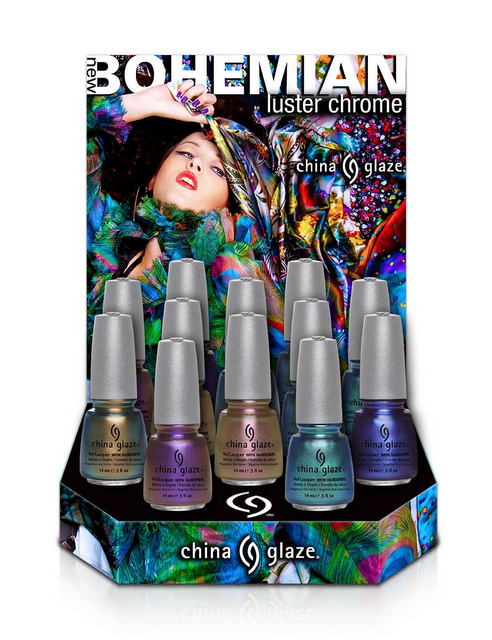 Hopefully these promotional pictures are correct and this won’t be another Hunger Games Collection catastrophe (where China Glaze released promotional pictures, they leaked and then cancelled the collection and then decided to release it with all new names). But hopefully all you duochrome lovers out there will get as excited as I am for some of these shades! Select nail lacquers only. Hurry up, before they sell out!